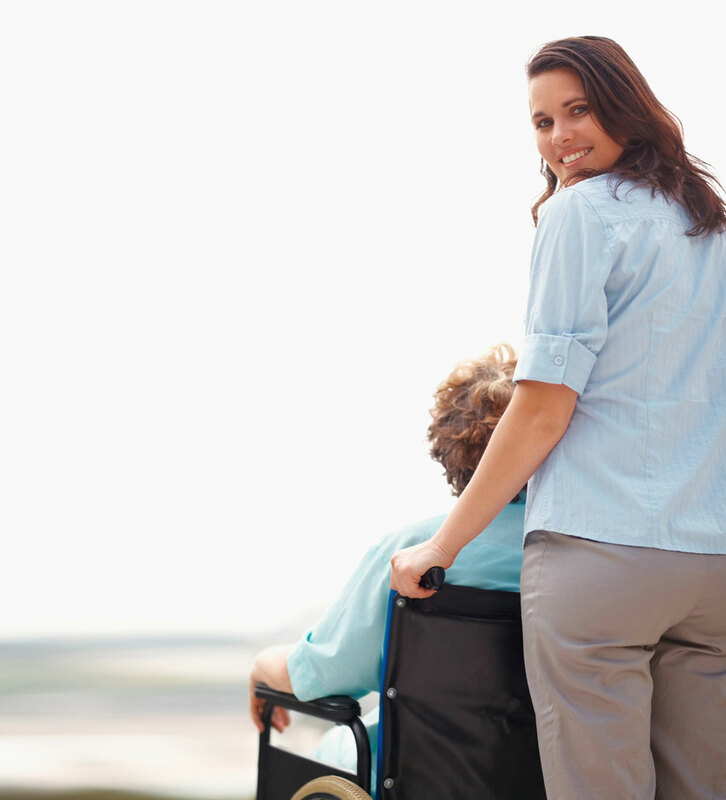 Optimal Home Health Care knows that you have many options when it comes to home health care for you or your loved one. 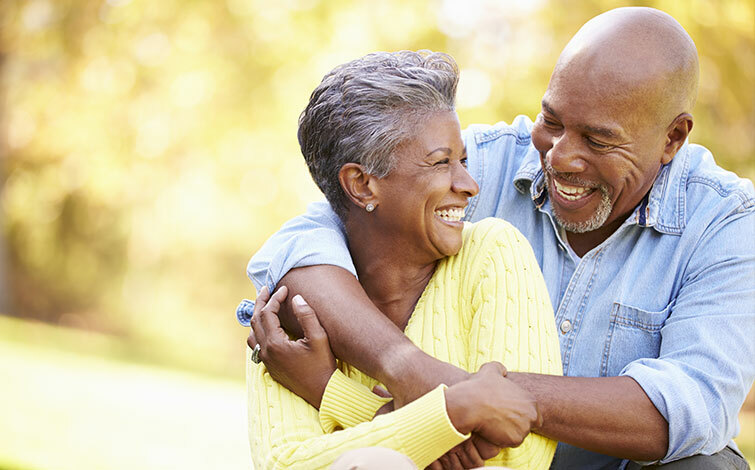 We believe that our personalized approach to senior care is what sets us apart and makes us the right choice. We have seen that matching our clients with the right in-home caregiver is the key to a trusting, long-term relationship. Your Optimal Home Health Care experience begins with a call to a member of our administrative staff who will assess your needs, answer your questions, and begin to arrange for your services with a caregiver that is a perfect fit for you. During your first visit, your caretaker will be focused on better understanding your needs and really getting to know you. 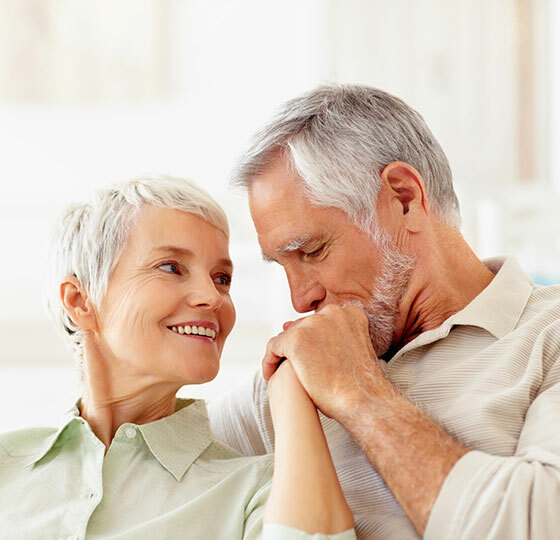 We want the experience with your caregiver to be the very best part of your day, allowing you to face the future with confidence that you are receiving care that you can count on.